We designed these versatile crops to take us from our run to the gym and back home again. Made with stretchy and breathable fabrics, they're built to keep us cool no matter where we sweat. 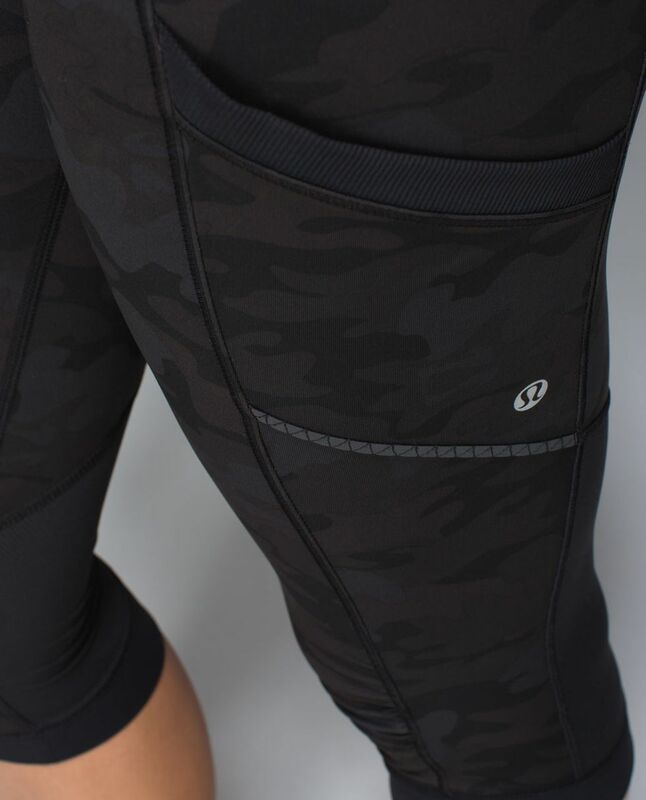 Easy-access pockets keep our gym pass and gels close at hand so we're good to go (and go and go).